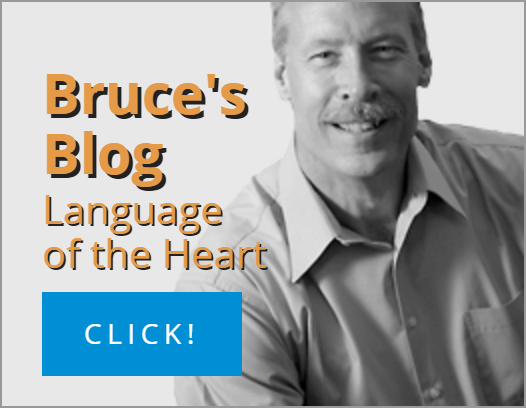 The decision was made by the Wycliffe Associates board of trustees at their February 26, 2016 meeting and announced by Wycliffe Associates President Bruce Smith on March 1, 2016 to staff and volunteers in Orlando, Florida. The decision is also being communicated to global partners in person, by phone, and by email. 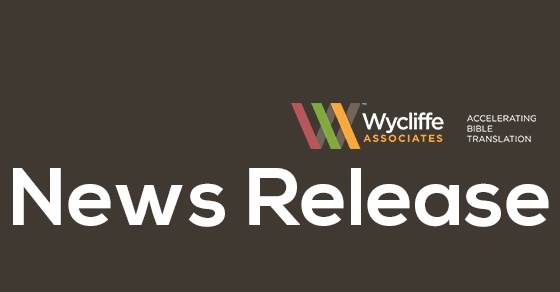 Smith cited several reasons for Wycliffe Associates’ departure. 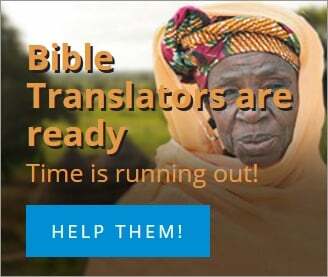 The first is Wycliffe Associates’ commitment to support only Bible translations that use literal common language for "Father" and "Son of God." “For Wycliffe Associates, literal translation of 'Father' and 'Son of God' is not negotiable,” Smith said in his public statement. Organized in 1967 by friends of Bible translators, Wycliffe Associates empowers national Bible translators to provide God’s Word in their own language; partners with the local church to direct and guard translation work, harnessing their passion and desire for God’s Word; and engages people from all around the world to provide resources, technology, training, and support for Bible translation.